Nonprofits and social enterprises are essential to the fabric of our society, yet few have access to the knowledge and skills needed to better serve their beneficiaries. Through our consulting projects and nurturing of leaders, Conjunct Consulting helps these organisations to increase in sustainability and scale.  This means better services, more lives impacted, and a stronger community. DaySpring Residential Treatment Centre provides a caring, safe and structured environment to help bring hope and healing to teenage girls who have suffered the trauma of abuse. DaySpring first engaged with Conjunct in the beginning of 2014, at which time they became our nonprofit partner to engage in a semester- long consulting project. DaySpring was facing funding constraints due to its expanded operations, increasing demand, and a decreasing pool of private donors, so they engaged Conjunct to help create a funding model that would enable them to run its treatment centre in a financially sustainable way.  During the project, Conjunct’s volunteer team performed an internal needs analysis, benchmarked with other homes’ expenses and funding, and researched different funding sources before coming up with two targeted government grants and a corporate partnership strategy. DaySpring then took their work with Conjunct one step further, and participated as the nonprofit partner at our pilot scalathon event at Deutsche Bank in May 2014. During this event, Deutsche Bank volunteered teams of employees who met to try to help DaySpring take their fundraising recommendations to the next level. During the event, the Deutsche Bank employees helped DaySpring to develop a pitch, provided sales tips, and presented recommendations for a 3-year phased approach in donor relationship building, as well as a plan to implement further awareness programmes, engage the community, and increase their donor base. 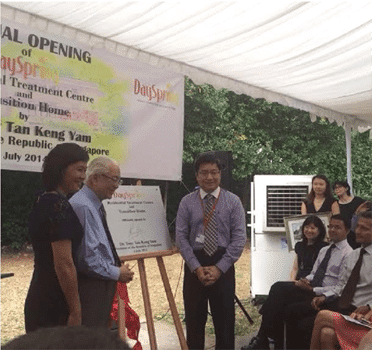 Conjunct is not the only ones pleased with DaySpring’s progress – President Tony Tan attended the opening of DaySpring’s brand new care facility just a few short months later, in recognition of DaySpring expanding their ability to serve even more endangered girls in Singapore. 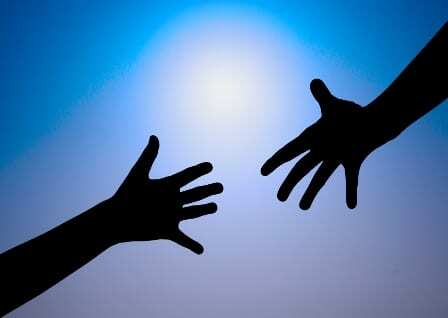 Conjunct Consulting is part of a movement to promote the spirit of Pro Bono around the world. Conjunct is a listed Global Pro Bono Fellow, and planned the 2016 Global Pro Bono Summit in Singapore. Additionally, we have participated in and contributed towards both the Asia Pro Bono Rally and the Global Pro Bono Summit for the last several years. Partnering with Taproot Foundation and other similar organisations, we are working to both coordinate and participate in media and speaking engagements, workshops, conferences, research endeavours and other strategic collaborations to educate and enhance skilled volunteerism globally, aiding the social sector by helping to provide the talent it needs. 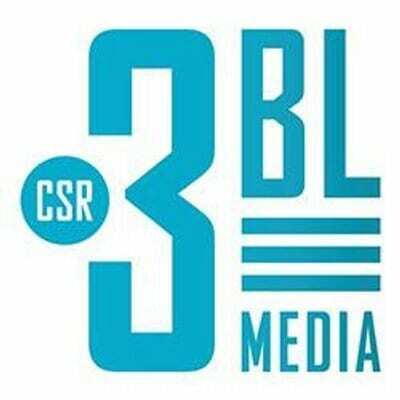 If you are interested in partnering with us in one of these endeavours, please reach out to learn more. 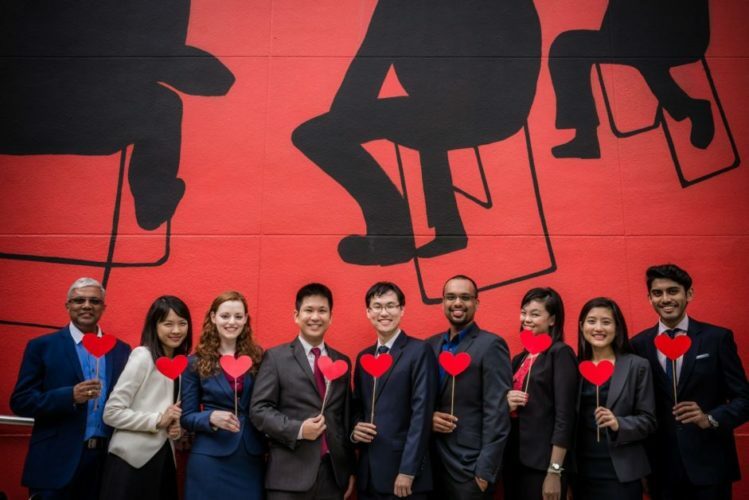 Description: Conjunct’s Natalie Kennedy provides insights on the ways in which corporate involvement in pro bono can be used as a useful HR tool for employee training, engagement, and development. Companies in Singapore benefitted from their attendance at the 2016 Global Pro Bono Summit, where they learned about different types of pro bono programmes, how best to engage with non-profits, and other best practices in pro bono and corporate skills-based volunteerism. Press release to announce the 2016 Global Pro Bono Summit, for which Conjunct Consulting was the local host. So…You Want to be a Non-Profit Board Member? 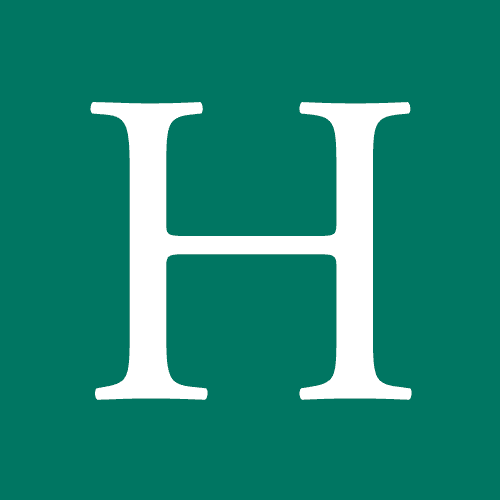 Conjunct Consulting’s very own staff member, Natalie Kennedy, was featured in the Huffington Post for her article titled “So…You Want to be a Non-Profit Board Member?” in which she takes a look at how professionals in Singapore who are interested in leadership roles in non-profit can get more involved despite very few opportunities and a lot of competition for those coveted board roles. 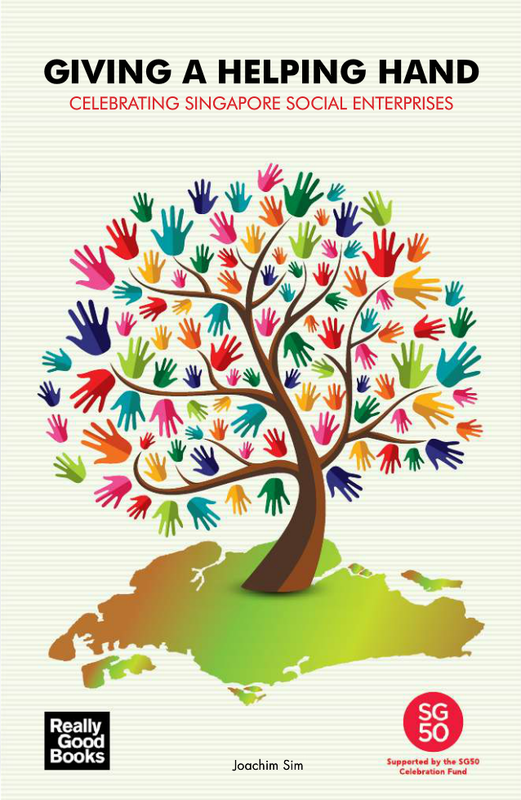 In the spirit of Singapore’s 50th birthday and the development of a caring nation, Conjunct Consulting has been featured in the book “Giving A Helping Hand: Celebrating Singapore Social Enterprises” along with nine other social enterprises in Singapore. 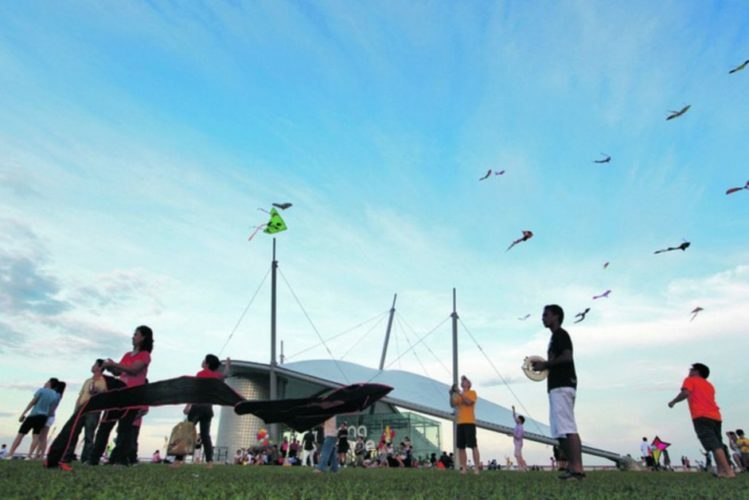 NCSS helping charities with fundraising initiatives. Social consultancy Conjunct Consulting is one of few organisations that currently offers fundraising assistance targeted at VWOs. 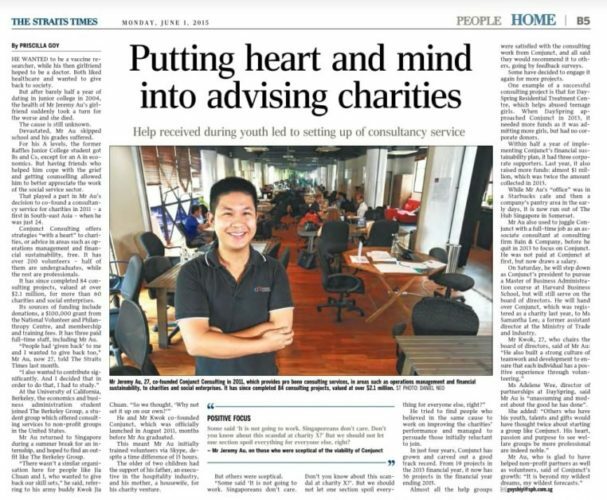 Conjunct Consulting has played the role of intermediary in matching volunteer skills to organisations, but they agree that better scoping and communication of needs has to be done in order to adequately match individual non-profits and social enterprises with proper pro bono talent. 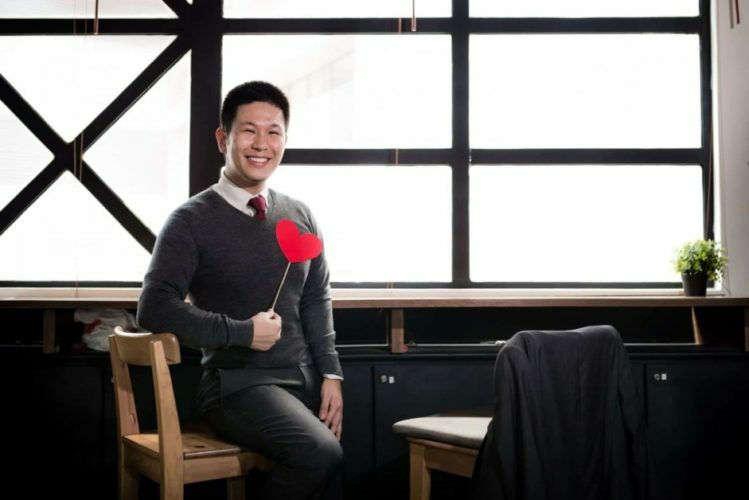 Co-founder Jeremy Au’s story and legacy as he is stepping down from his role to pursue a Harvard MBA. 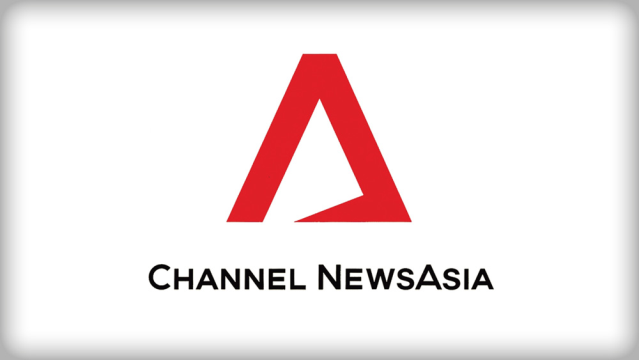 Conjunct Consulting is pioneering the ‘scalathon’ model in Singapore, in which it connects companies to social good organisations that can help their cause through one-day events. 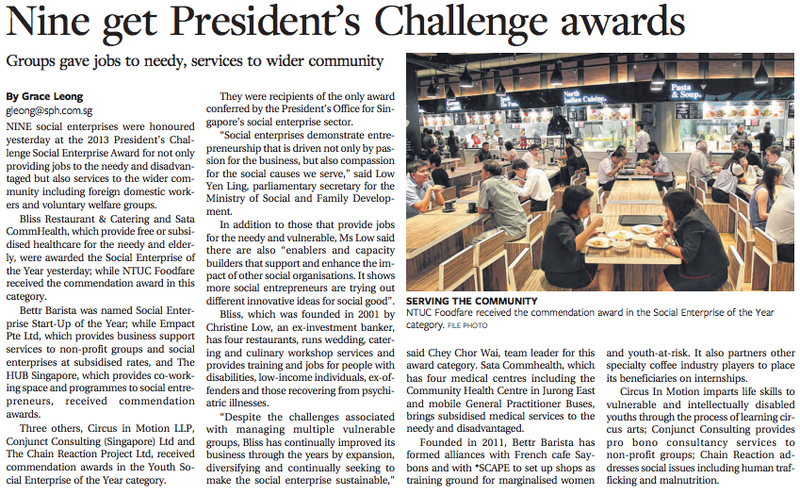 Conjunct Consulting is in good company by receiving a commendation award in the Youth Social Enterprise of the Year category. From kaya toast, to poetry, learn how Conjunct Consulting’s co-founders relationship emerged, and their keys to success in creating a sustainable program. 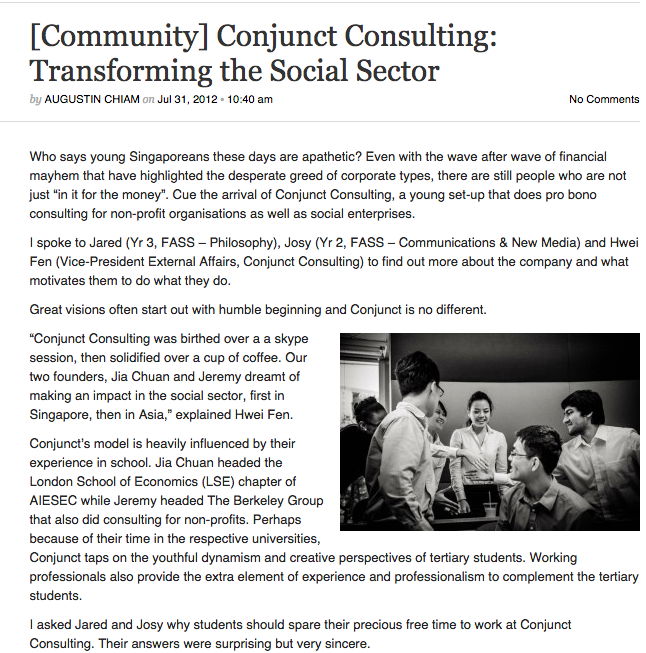 Learn from members of the Conjunct Consulting team about the programs engagement in pro bono consulting for non-profits organisation, social enterprises, and much more! Hear the co-founders share their insights about the key issues non-profits and social enterprises face, and how Conjunct Consulting helps them overcome these hurdles. Discover the origins of Conjunct Consulting from its founders, and how students and professionals are benefiting from its operating structure. 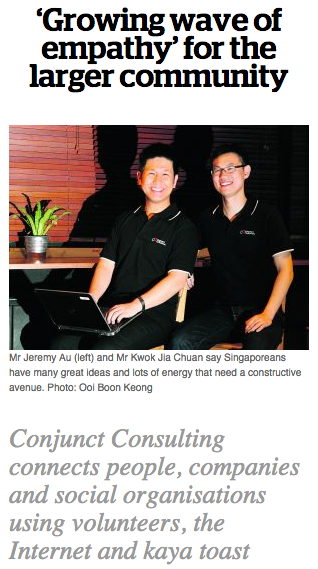 Listen to the story behind Conjunct Consulting from Jeremy Au, one if its co-founders, and how he has grown from this rewarding journey.